Round shell Distinctive orange-hued arils that resemble prawns. Soft, custardy and smooth with a creamy and bitter/sweet aftertaste. ** We are the founder of D13 in Singapore. Distinctive orange-hued arils that resemble prawns. Darkish lump in the slightly concave center of the bottom where the stamen broke off. 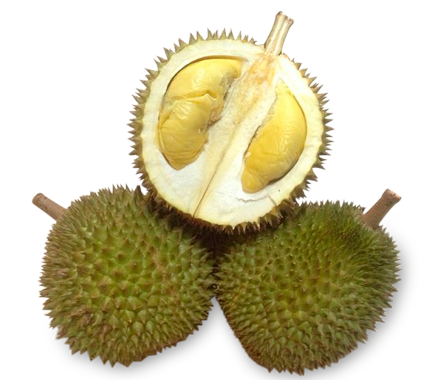 Durian thorns are dark-brown or black. Creamy, sweet, smooth and aromathic. 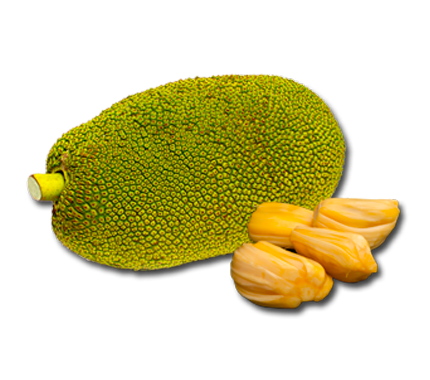 Sweetly refreshing, very fragrant and rich in Vitamin and fibre. Juicy with a distinctive fragrance. 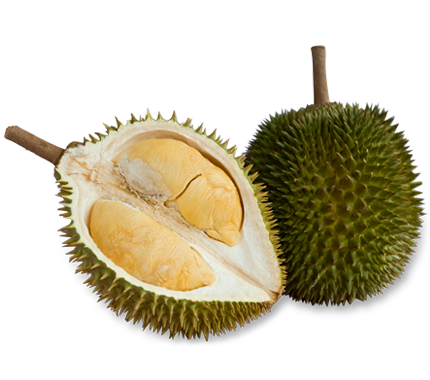 It contains rich amount of flavonoids and polyphenols. 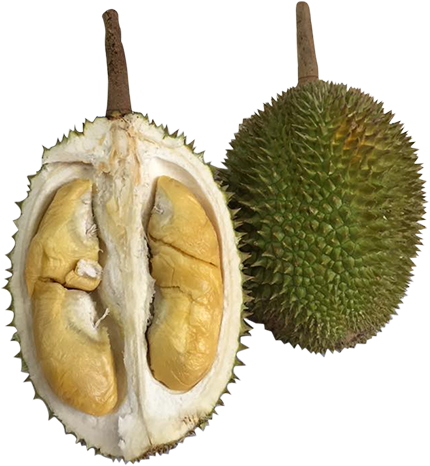 Comes in clusters of pale-gold, thin and leathery skin. 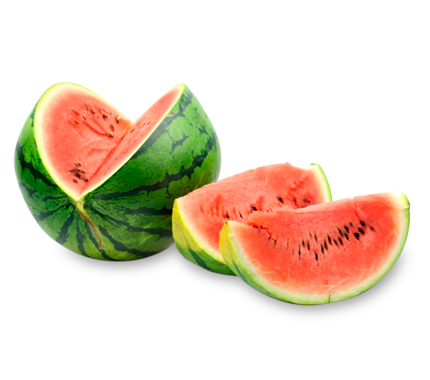 Interior comprises five segments of transculent, luscious flesh that is pleasantly sweet and juicy! 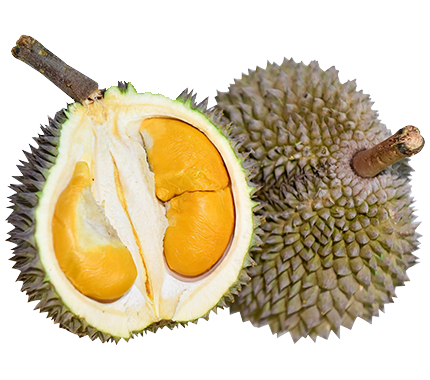 With Translucent flesh and black seed, hence it is called the “Dragon eye” fruit. 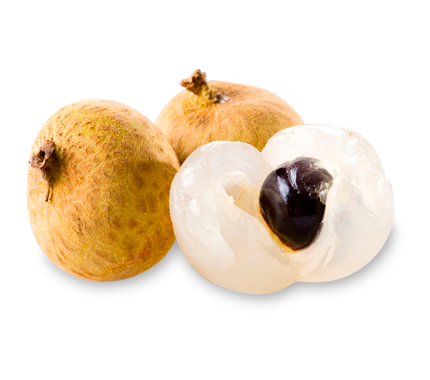 Longan is used as remedy for stomach ache, insomnia, amnesia, and dropsy. 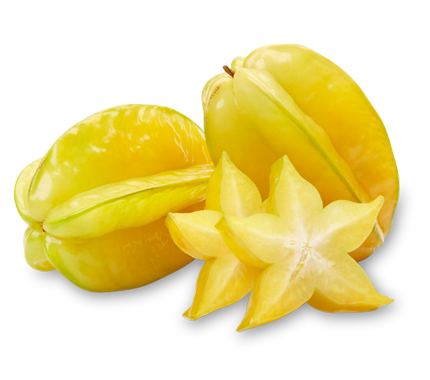 A highly fragrant fruit with an aromatic sweet sharp flavor. 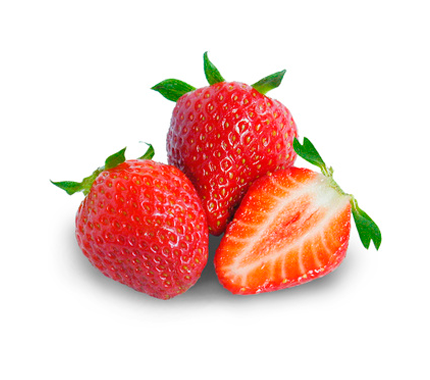 Highly rich in Vitamin C, calcium, iron, and niacin. Aid Metabolism and brain cell communication. 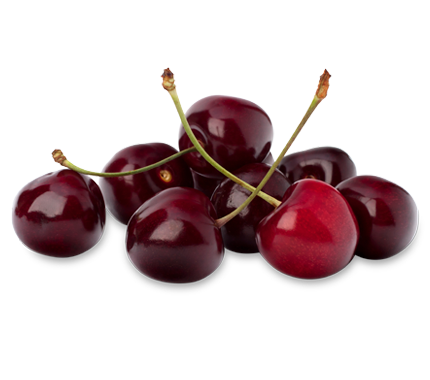 Sweet or sour, cherries are bursting with nutrition! 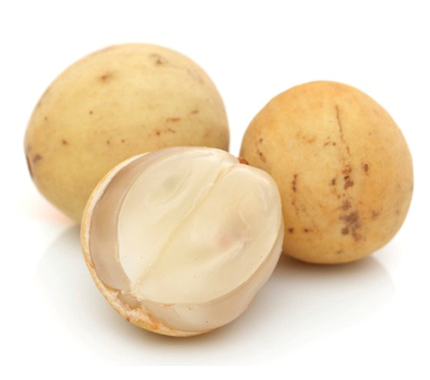 Rich in potassium which helps to lower blood pressure. Also contain melatonin, a hormone that helps you sleep! 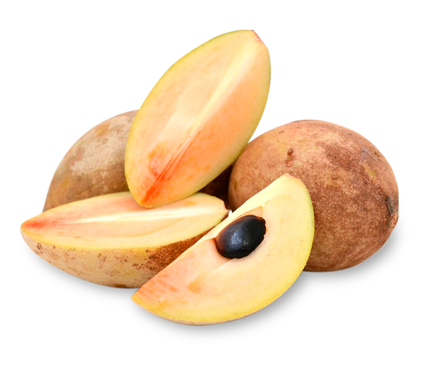 Also known as Sapodilla, it is rich in dietary fibre, Tanin, Vitamin C and A. 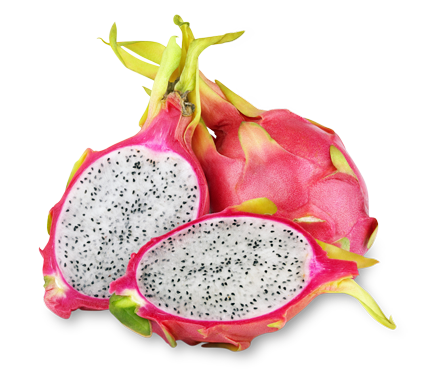 Also known as Pitaya, a great source of Vitamin C and water soluble fibre. 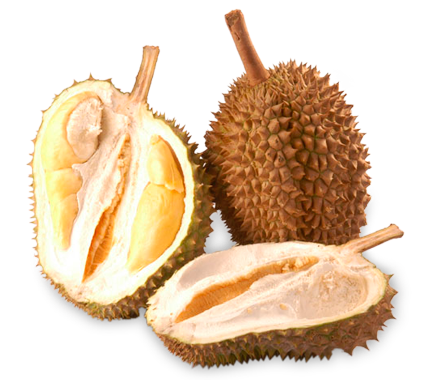 Great source of Vitamin A, C, Calcium and iron. 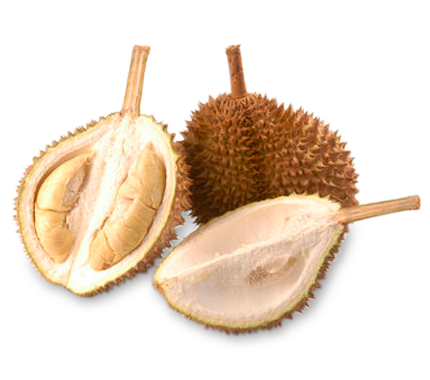 Helps to control blood sugar, improve concentration, and cardiovascular health. 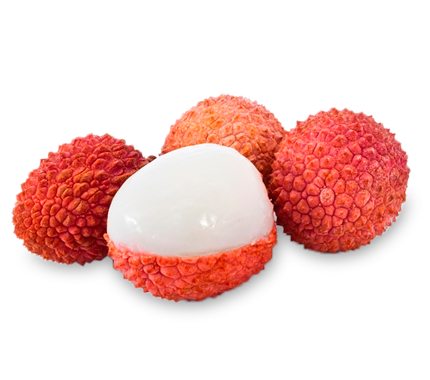 An extremely popular local dessert fruit! 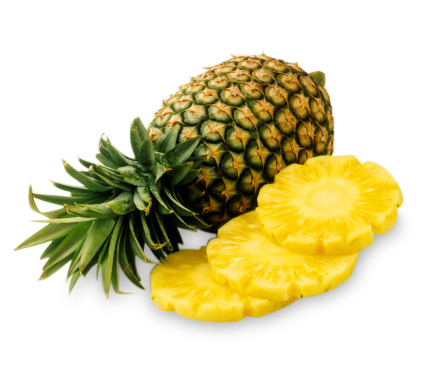 It is an excellent source of Vitamin C and antioxidants, as well as potassium and dietary fibre. 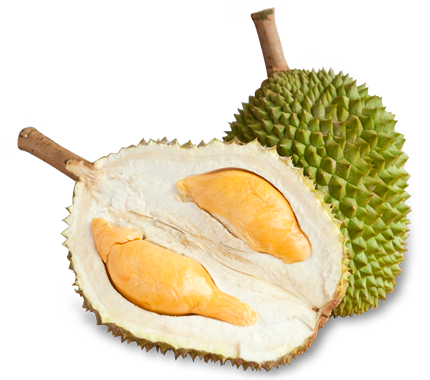 One of the world most popular fruit. Very high in Vitamin C, A and antioxidant. 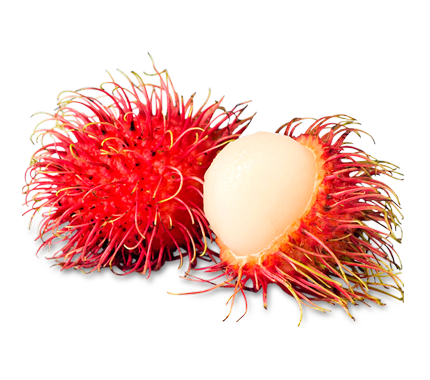 Extremely luscious and sweet fruit. 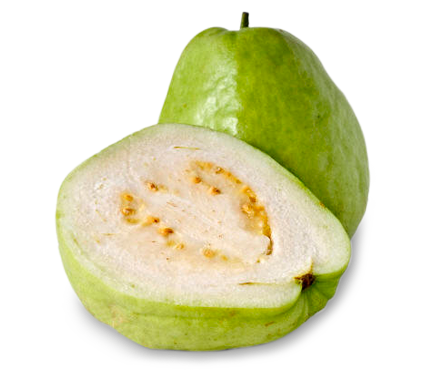 It is rich in antioxidants such as carotenes, Vitamin C, flavonoids, Vitamin B, and potassium. 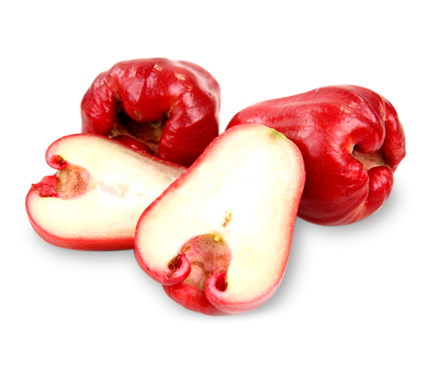 Promotes good cardiovascular health and aids digestion. Juicy summertime fruits. 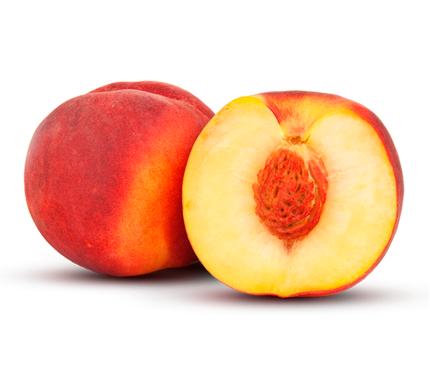 In China, peach is a symbol of longevity and good luck! 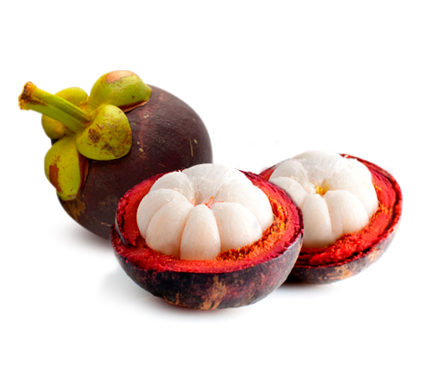 A good source of Vitamin A, B and C.
One of the most visually-spectacular exotic fruits. 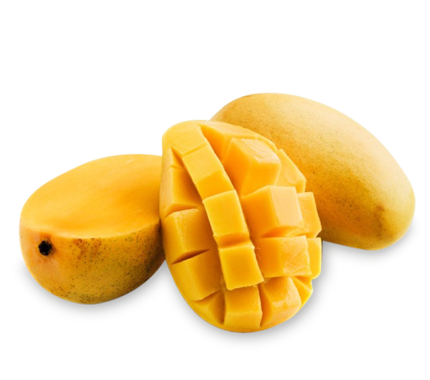 Rich in Vitamin A, C, calcium and carotenes. Also aid digestion! 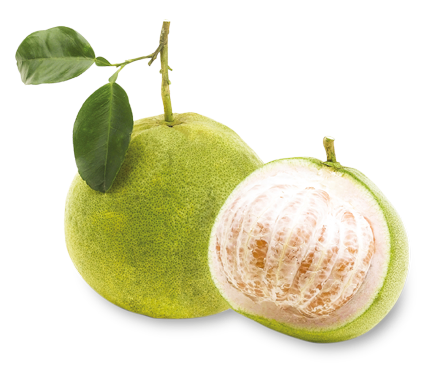 Largest citrus fruit in the world. 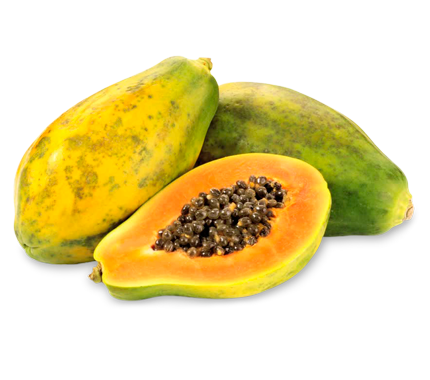 It is rich in Vitamin B, C and contains high amounts of beta carotene, folic acid, potassium which promotes good cardiovascular health. Pleasure to behold and pleasure to eat. 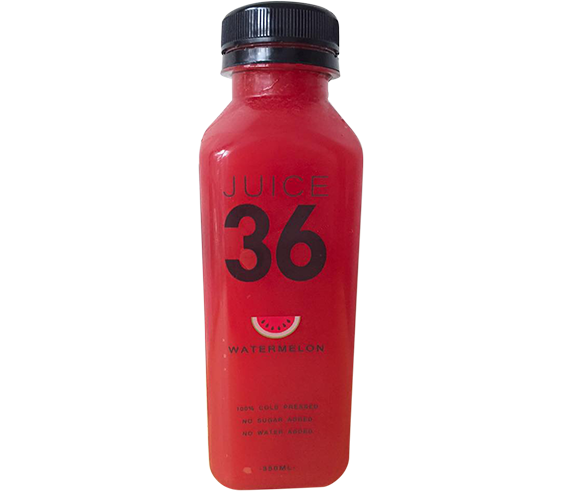 It is low calories and packed with antioxidants and vitamins. 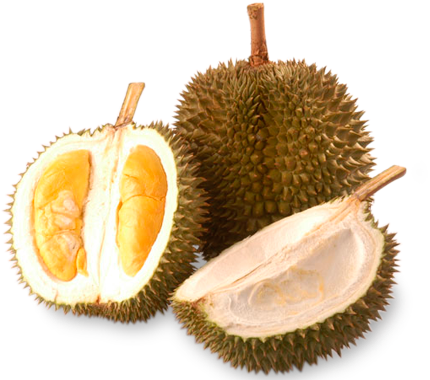 Great source of Vitamin A, C, E and K. Has anti-aging properties and good for weight loss. Fat free and nutritionally low in calories. High in energy content as energy booster! Low in calories, naturally fat and cholesterol free. Thirst quencher drinks! 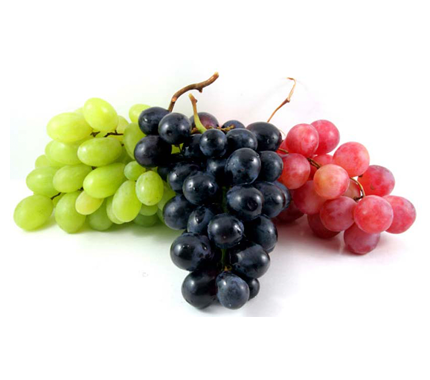 Excellent source of Vitamin C, A and B. 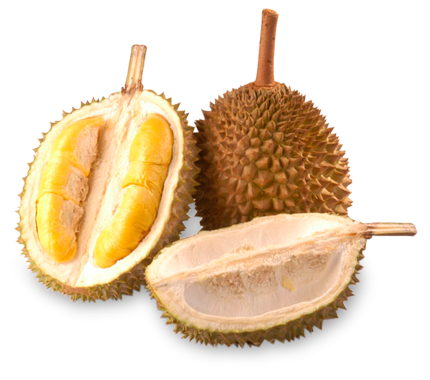 It also contains collagen and antioxidants, slowing skin aging process, giving it a natural glow. 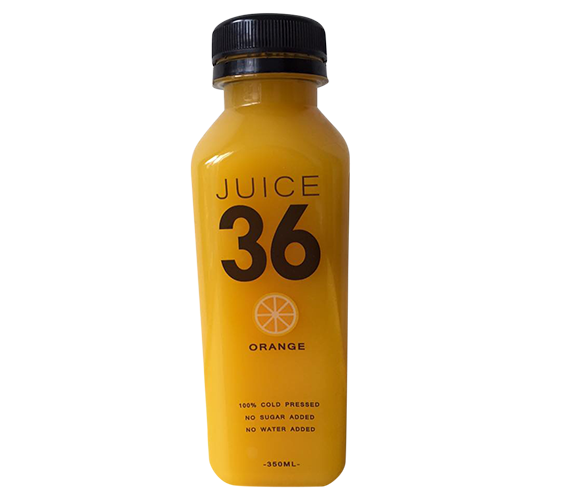 Daily glass of orange juice greatly reduces the risk of kidney stones formation. Having a glass a day will ease constipation as well! 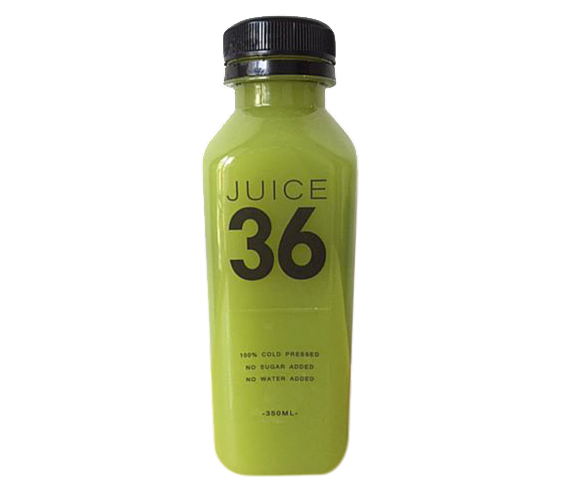 Each 350ml bottle contains green apple and celery juice. 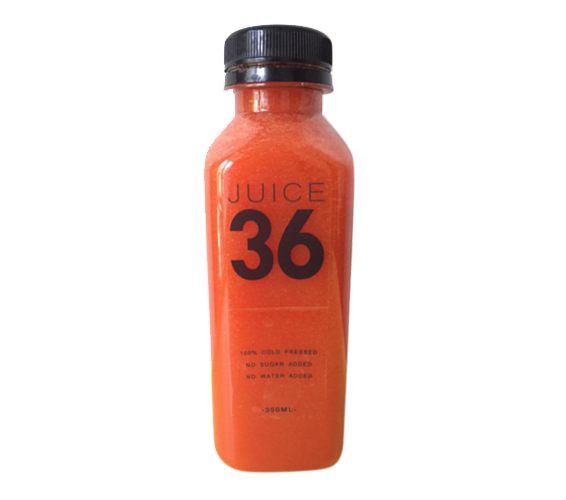 The juice is effective as a weight loss drink, and extremely nutritious. 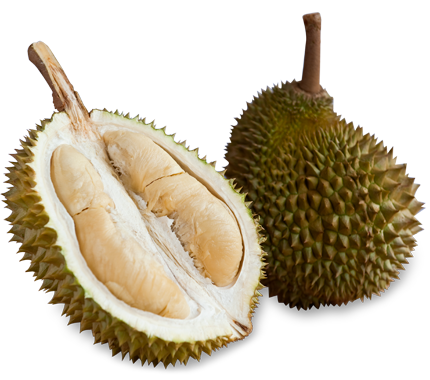 If you are worried about putting on some weight after durian degustation, do take this in! 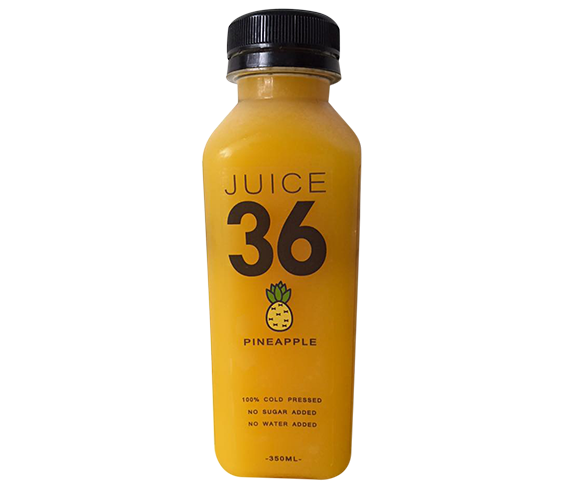 Each 350ml bottle contains smooth and aromatic juice from the ripe fruits. 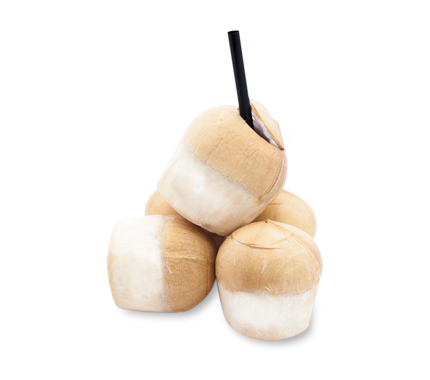 Great for healing inflammation, do try out this irresistible drink!